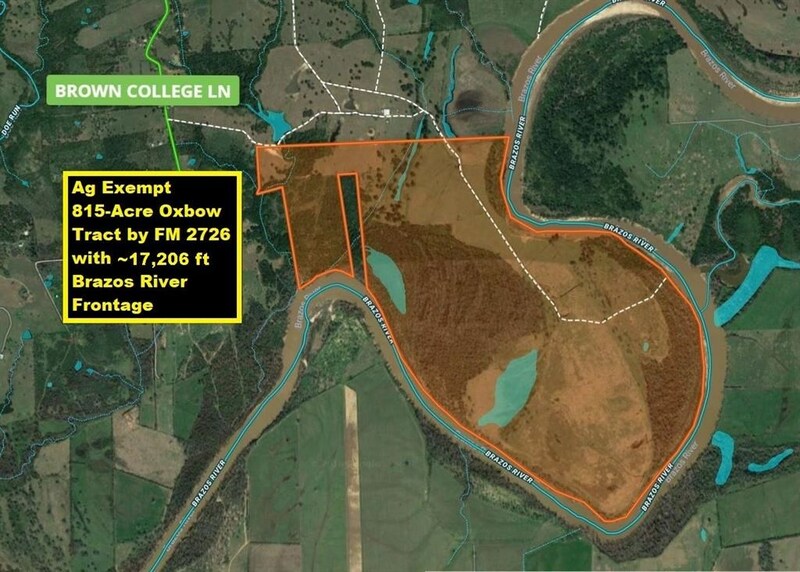 Remarks: Majestic ~2006-Acre Cattle Ranch by FM 2726 has ~22763' Brazos River Frontage, ~5600' Egypt Lane Frontage, ~2400' Brown College Lane Frontage, Many Lakes/Ponds/Creeks, Home, Several Outbuildings & Grand Views of Rolling Hills. 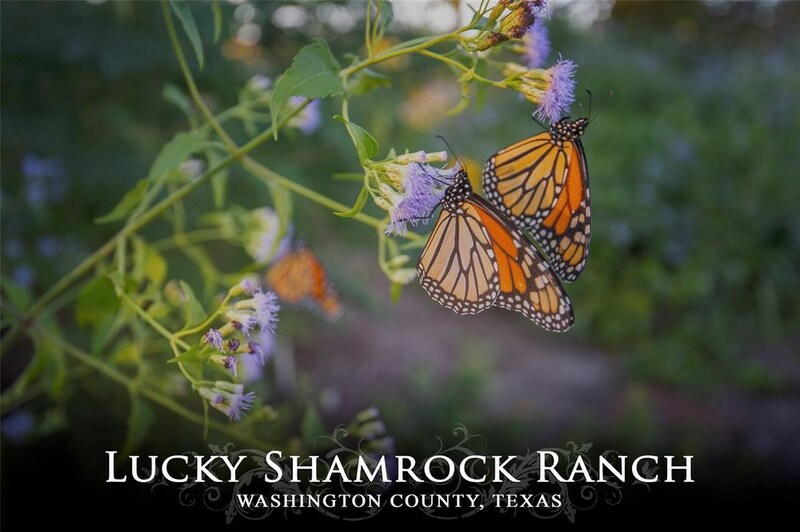 Cross-Fenced Pastures with Numerous Access Gates, Clusters of Mature Oak Trees & Gazebos. Lakes with Fishing Pier & Foot Bridge. 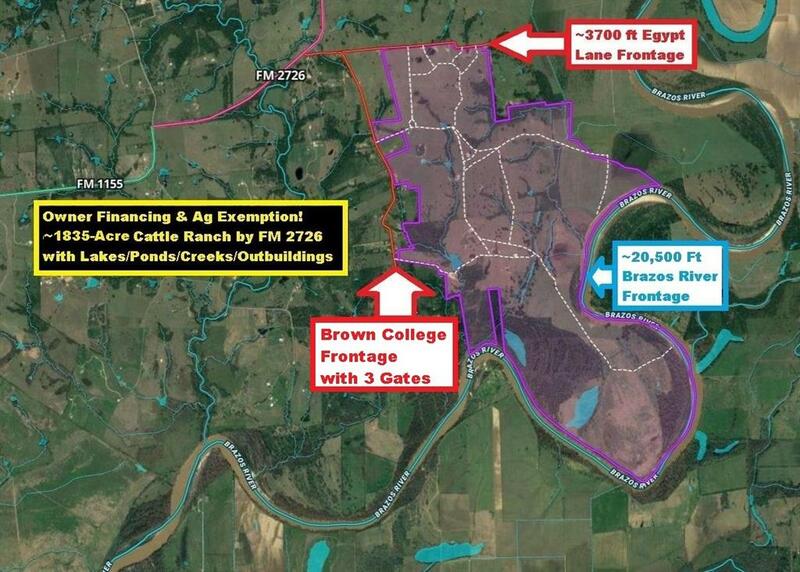 Ag Exempt for Cattle! 15 Miles to US-290/Chappell Hill & TX-6/Navasota. 40 Miles to Easterwood Airport/College Station. Located Midpoint Between Houston & Austin. Perfect for Hunting/Fishing/Raising Livestock/Trail Riding. 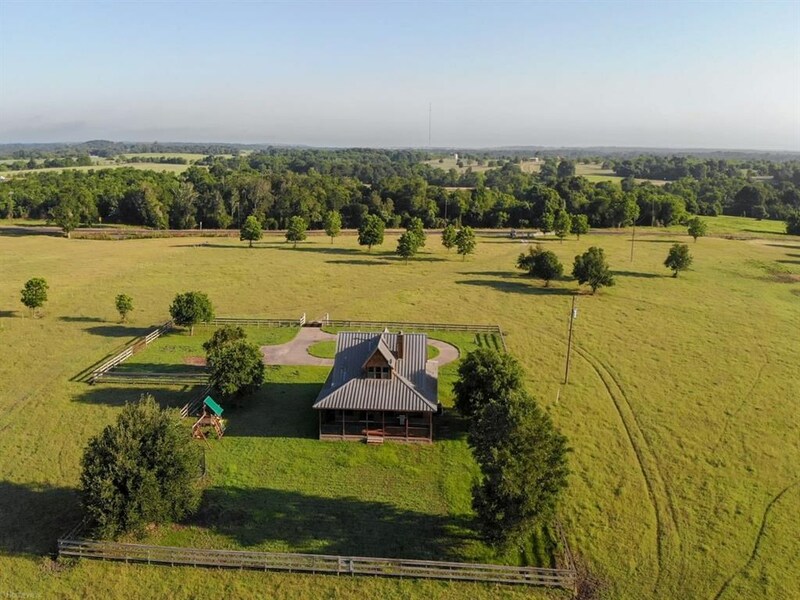 Infinite Possibilities: Single-Family Development, Campgrounds, Outdoor Club, Equestrian Facility, etc. Also Available Subdivided! Measurements at Approximate. This Listing is Courtesy of: Keller Williams Realty .